Ready to start your own underground micropublication? 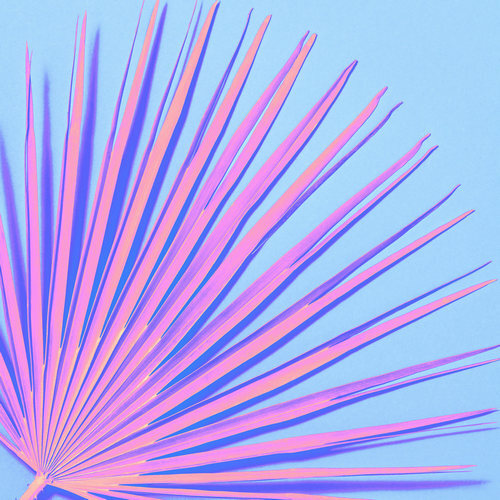 Discover five of the biggest trends in zines, from pastel color palettes to warped typography. Zine-style layouts offer a unique way to present photos, images or written pieces with a fresh, creative approach. These miniature magazines are cheap to print, which is one of the reasons that photographers and designers turn to the zine format to showcase their work and ideas. With zines surging in popularity, here we’re looking at five of the biggest trends in zine design right now. With digital printing technology continually evolving, it’s now easier and cheaper to get experimental with color on your zine designs. Zine designers are looking to ice-cream shades of baby pink, pistachio and pale lemon to make their covers and inside artwork look as appealing as possible. Paired with a naive illustration style (see Trend 2, below) pastels give zines a charmingly childlike style. Try out a sorbet-inspired shade on your layouts to make your zines look good enough to eat. 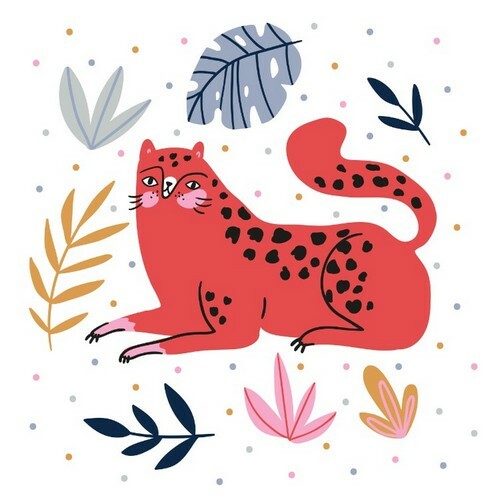 Look to the zine creations of Susannah Garden for inspiration on how to balance pastels with a witty illustrative style. At the opposite end of the spectrum, neons are a great alternative tactic if you’re looking to really grab a reader’s attention. Acid-bright tones of pink and yellow are arresting and edgy, and look fantastic teamed with sober black. While pastels look great teamed with hand-drawn illustration, neons really help typography to come alive, and an accent of neon also looks fantastic when teamed up with black-and-white photography. Discover which hex codes to use in our newest neon color palettes collection. 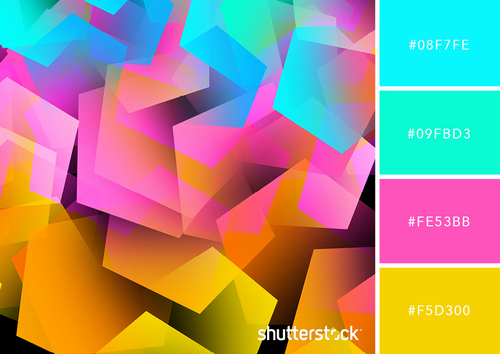 Why not combine pastels and neons in a colorful gradient background? These gradient backgrounds can be set behind type and graphics to give an instant color update to your designs. Pro tip: Keep printing costs down by using one spot color in your design, or just limit bright color to the cover alone. Pair with other elements set in black and white for a stylish look. Zines are magazines’ younger, more fun little sister! Because zines emerged as an alternative print media, used by urban artists and street photographers to showcase their work to their friends, the format still works best if the designs retain an independent spirit. Zines are meant to be playful and fun, so the type and image styles that designers use in them often follow suit. One of the biggest trends in zine design right now is naive and witty illustrations. Like in this example by illustrator Borbála Eszter Tompa, this trend blends a naive, childlike drawing style with comic book-inspired or painterly elements. The result is graphics that capture the imagination and the emotions. The best approach to take is to simply start doodling and let your imagination run wild. A simple drawing of a comical cat or a feminist super heroine could turn out to be the star of your zine design. Or you might turn to on-trend Kawaii characters and symbols. The lesson? Anything too polished or digitally edited won’t look quite right in zine format, so be experimental and playful with your designs. Above all, have fun creating them! 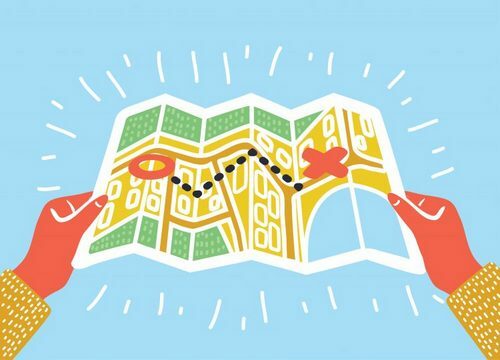 Even if illustration isn’t your forte, you can still achieve the naive look with doodle-style graphics. 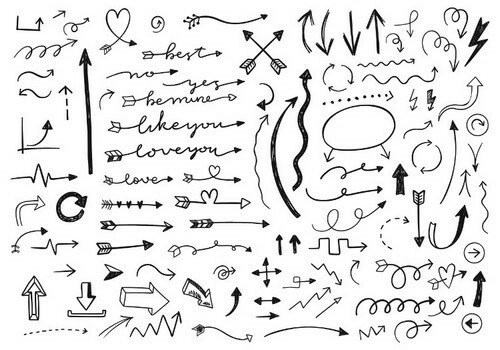 Check out this set of hand-drawn arrows, lines and banners, which are a great way of creating visual links between different sections of your zine. For this trend, look to David Carson’s work for Ray Gun Magazine for inspiration. 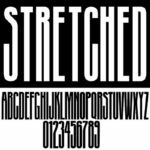 During the 1990s, Carson pioneered a fresh and anarchic way of approaching typography. By breaking the grid, and stretching and warping type, Carson’s style made a complete break from the structured, rule-driven approach of traditional typography. In zine design today, designers still look to the influence of Carson when creating typography that has a spirit of rebellion. At the moment we’re seeing this approach manifest as ultra-exaggerated warped type. Whether your stylistic reference is Carson, Word Art or psychedelic design, the lesson here is to be experimental and bold. Try stretching, warping and breaking up type in Photoshop or Illustrator, and be daring in its placement. Allow letters to overlap the edge of pages and spill across spines and folds for a type look that is totally suited to the independent, anarchic spirit of zines. 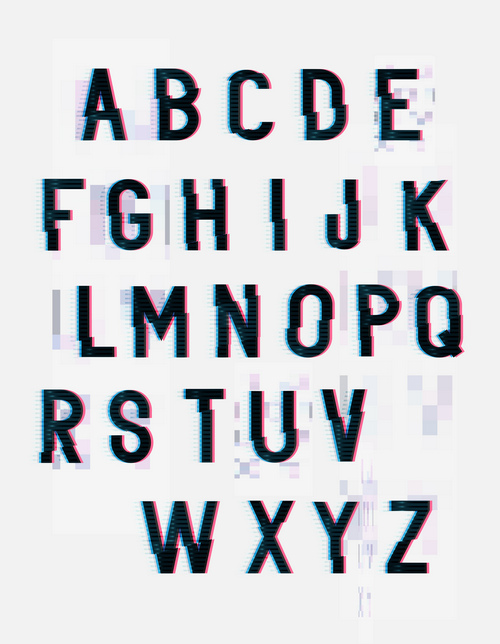 To get started you can follow along with this tutorial on creating typography with a glitch effect. If you want to pick up some tips for creating pro-standard typography, this article is a great introduction to the basics of setting headlines. 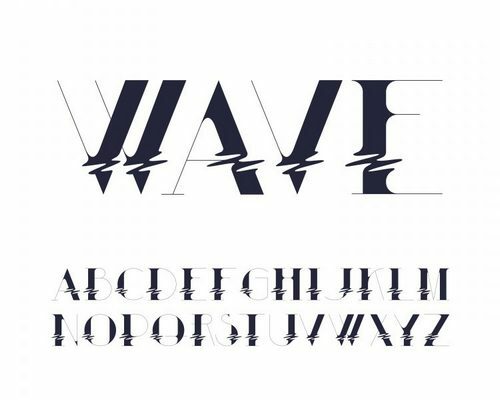 If creating your own warped type is a bit fiddly, or if you’re short on time, you can recreate the look with this downloadable warped letter effect. If you’re producing a small number of copies of your zine, why not consider using an unusual printing technique to give your publication a unique look? While digital printing is fantastic if you’re producing medium-to-large batches of zines, it’s incredibly fun and satisfying to print your designs using a more manual technique, like screen printing. If your zine is particularly special, such as being produced for an exhibition or particular event, going the extra mile by screen printing your designs can give your zines a really beautiful look. 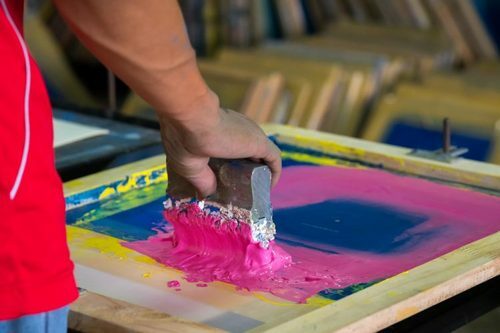 Look out for screen printing workshops in your local area, or research local printers or colleges who provide screen printing services or equipment. This screen-printed zine by Alex Gebhardt is a lovely example of the elegant and beautiful effect that screen printing can bring to your designs. Risograph printing can produce a similar effect, as this uses soy-based inks, which create a variable, unique look on each copy that’s printed. As this technique uses a stencil, it’s less labor-intensive than screen printing, and generally better-value. Or you might even venture into a totally different type of printing, like Kalamkari. While this technique is all about textile block-printing, you can create the signature patterns with our collection of beautiful Kalamkari-inspired images. A zine doesn’t have to follow the usual format of a magazine. More designers are starting to experiment with unusual and unique ways of creating the layouts for their zines. One of the simplest techniques is to design your zine as a single large sheet, which is then folded to create a more portable design. If you’re looking to make your zine into a keepsake for your readers, creating a multi-purpose zine-poster is a really cool way of making the design more display-worthy. This zine design by Faye Moorhouse is a really beautiful example of a concertina-style layout. It even comes contained inside a purpose-made envelope, which is a lovely final touch. In this example of a zine, which was created by Central Saint Martins students in London, the designers used a variety of paper stocks and plastic coatings to create a tactile, multi-layered effect for the design, prompting the reader to pick up and feel the materials. If you’re creating your own zine by hand, or just producing a small batch of copies, adding in extra details to your zine, like fold-out pages or die-cut elements, can still be relatively cheap to do. Looking for more zine inspiration? If these trends have made you ready to create your own zines, then your next stop should be our pack of 35 free zine textures – it has everything you need to get the grungy, photocopied look of zines on your digital images. Make sure to also check out this article about the emergence of zine culture and the role that social media plays in reigniting the zine movement. Filter your stock photo search with our up-to-date categories.